Recently I was invited to entertain the Army. 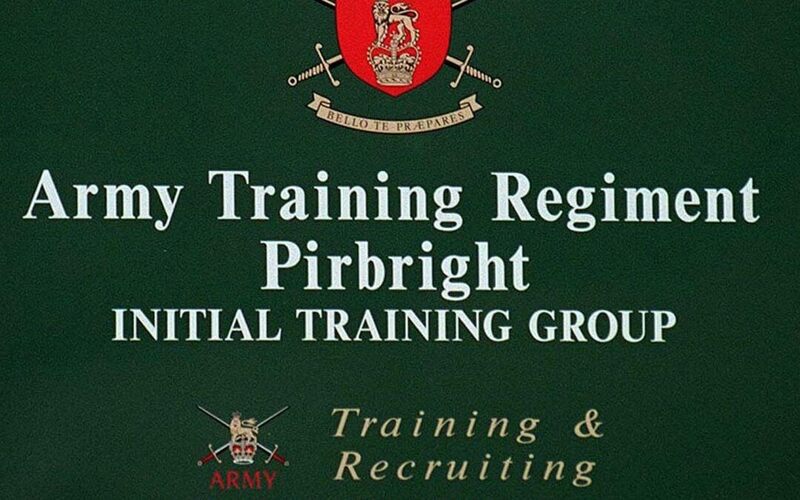 More specifically, the Army Training Centre (ATC) in Pirbright. Every month, the Corporals who train the new recruits have a meeting and after that, some entertainment is provided. A few days ago, it was my turn and I was asked to put on my Comedy Cabaret for the soldiers who fully admit they are a tough audience. 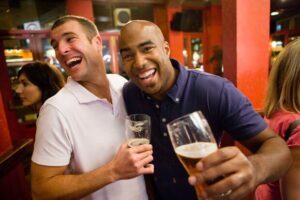 The man in charge of the NCO’s Mess said to me when I arrived, “You better be good”. After the show, he came up to me again and said with a smile, “Well done, they thoroughly enjoyed it. At least, no-one walked out!” I gather walking out or booing you off the stage is something they do if they are not impressed by the entertainment. Phew! I obviously pleased them. Woo hoo! Meeting James and knowing the tough crowd we are, I realised from the off he would do a good job, a genuinely very nice man and his sense of humour went down a treat with the audience, James pitched his act at the right level and gained everyone’s attention from the start. People still talking a week later about James. Very pleased with his performance. I will definitely think of booking James in the future.